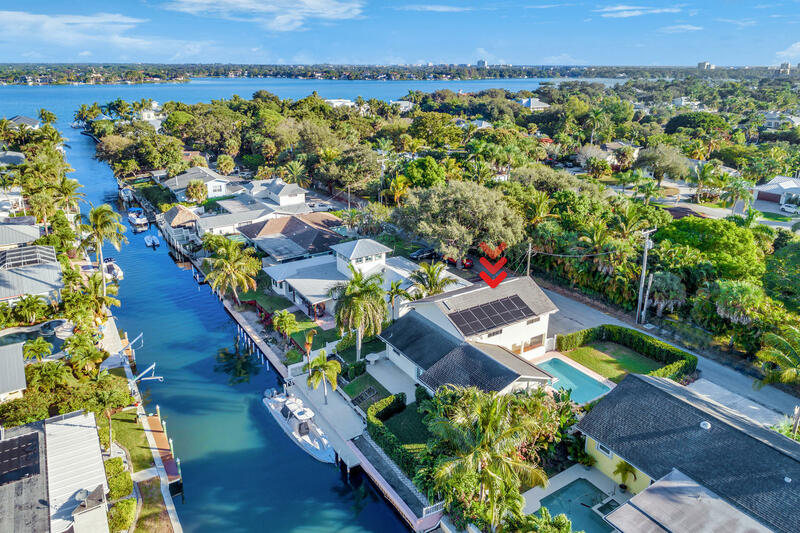 All PENN WATERWAY homes currently listed for sale in Jupiter as of 04/19/2019 are shown below. You can change the search criteria at any time by pressing the 'Change Search' button below. "Waterfront 3 bedroom, 2.5 bath, 2 car garage, private dock and pool.Perfect boating location. 2,756 Total Sq. Ft. 2,136 Living Sq. Ft. Lot size 115 x 75.East front exposure.Year built 1969.On deep wide canal.No fixed bridges. ocean accessPrivate dock.Fenced yard. Solar panels. Large foyer entry.Wood flooring on 1st floor.Laminate wood on the 2nd floor.Large living area has recessed lighting and French doors leading to fully fenced yard, paver patio and pool with privacy hedges. counter tops with full tile backsplash, wood cabinetry, a full complement of stainless steel appliances, double undermount stainless steel sink, pantry and view of back yard and dock ."